Transitioning into motherhood looks very different for everyone. 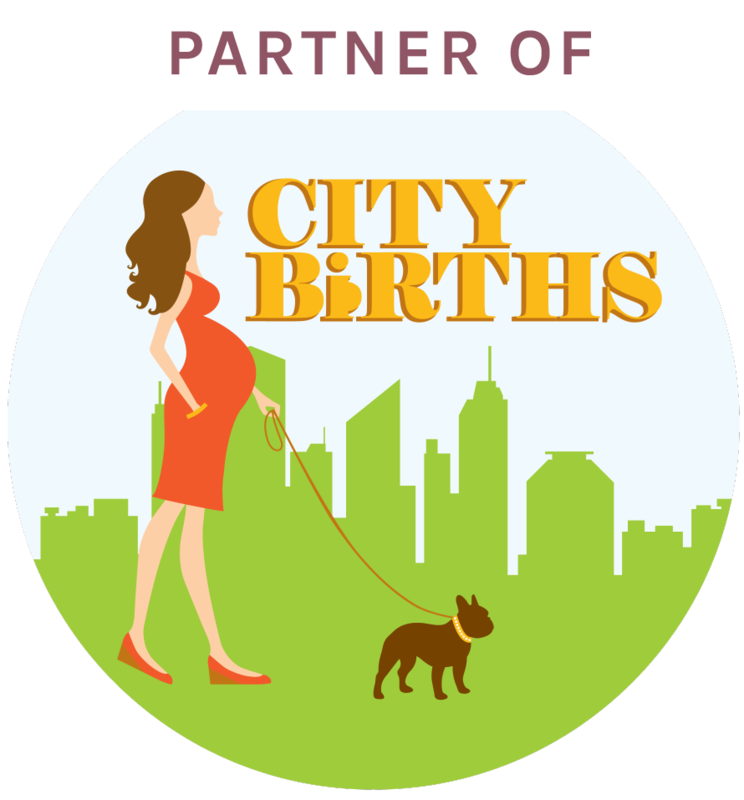 Our Postpartum Doulas are flexible and creative so that they can meet your needs as they arise. We’ll match you with one of our trustworthy team members, who will roll up their sleeves and lend a hand in those early sleepless months of having a newborn. Being a new parent is a tough job. Need a little well-earned break?  A Postpartum Doula will be at your door to provide whatever emotional or practical support you need in the moment. During their overnight shift, your doula will care for the baby (burping, diapering, soothing back to sleep) while you get a few extra hours of nighttime rest. Flexible, ongoing support is one of the best investments you can make in the overall health and wellness of you (and therefore baby). With a Flex Package, you know someone has your back. 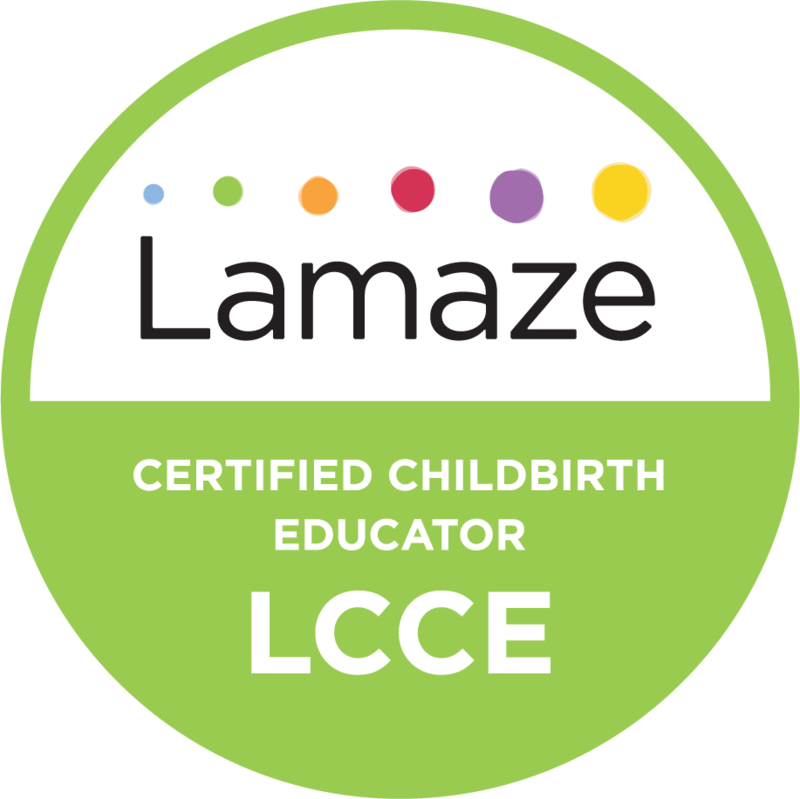 Want free advice from childbirth experts? Fill out our contact form and get a free 15-minute consultation with Naima or Michele, no strings attached. What questions would you like us to address?